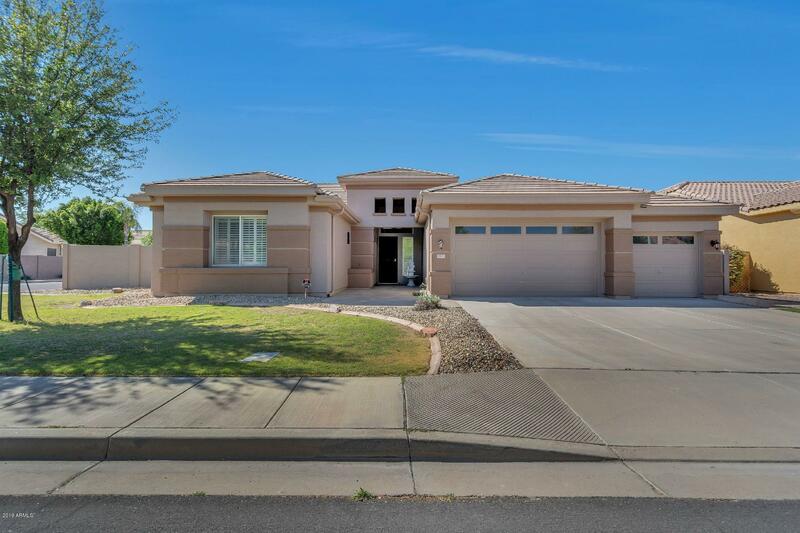 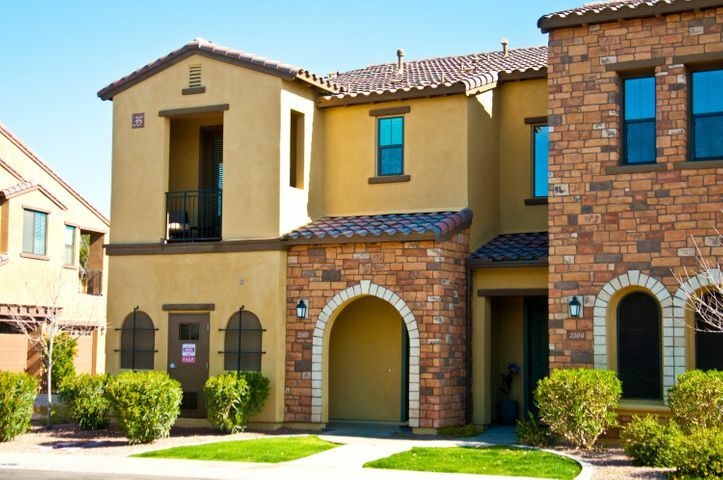 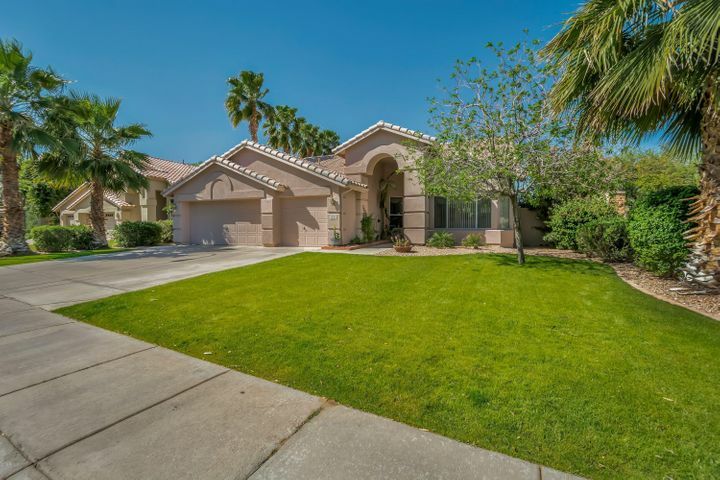 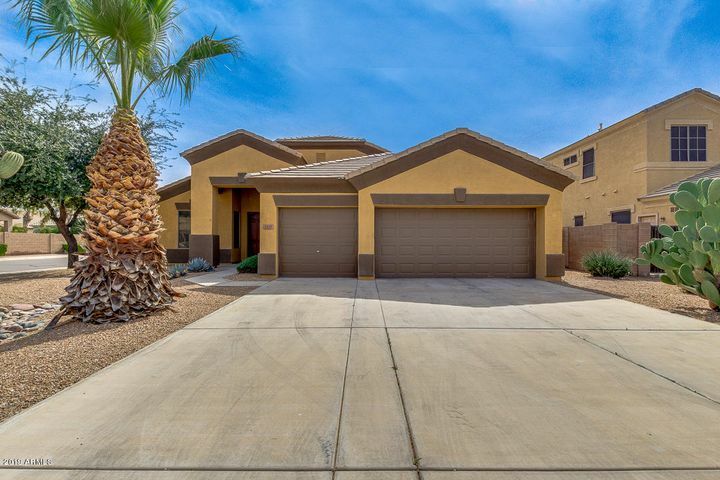 Chandler, Arizona has hundreds of communities offering just about any kind of lifestyle or property you dream of. Master planned communities, Golf communities and even more traditional neighborhoods full of mature real estate at great prices. 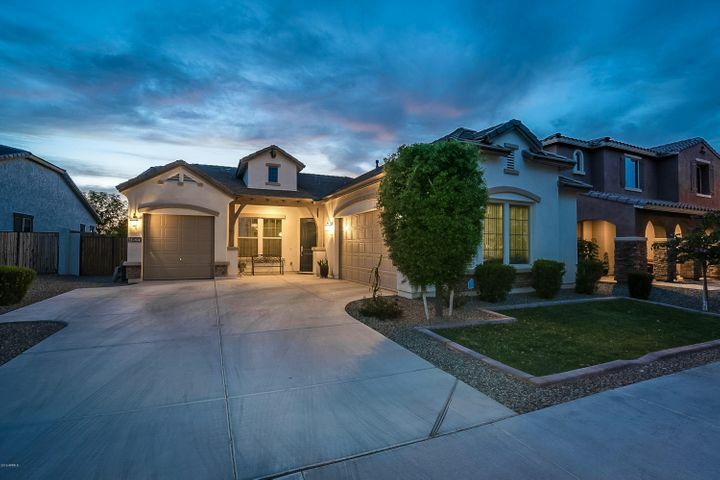 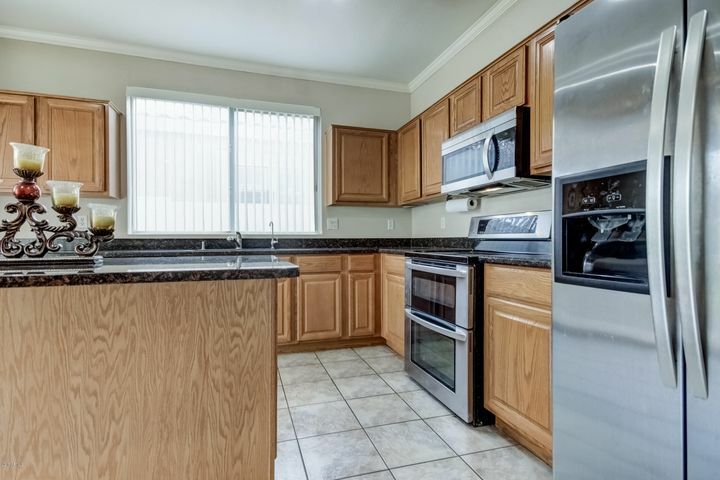 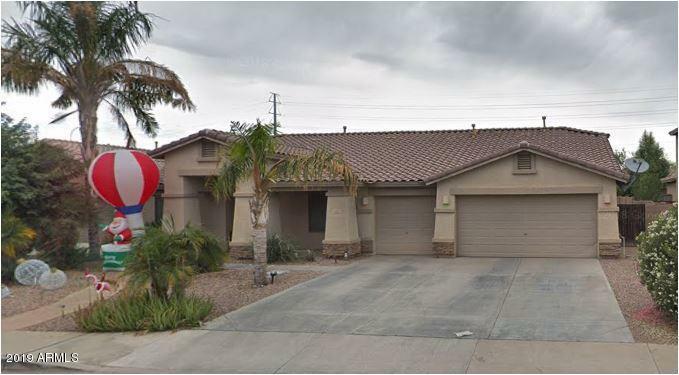 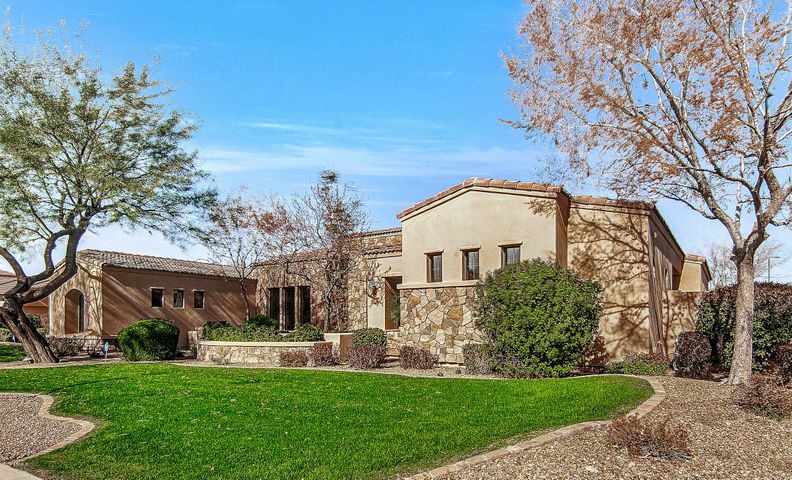 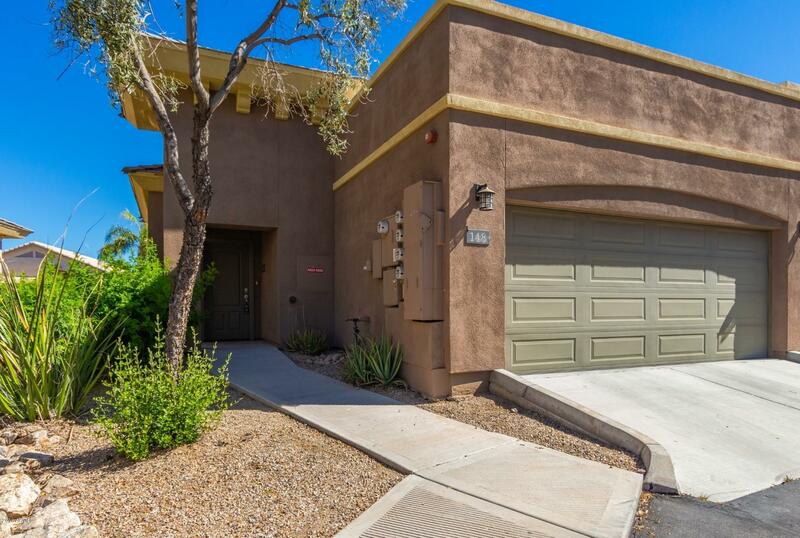 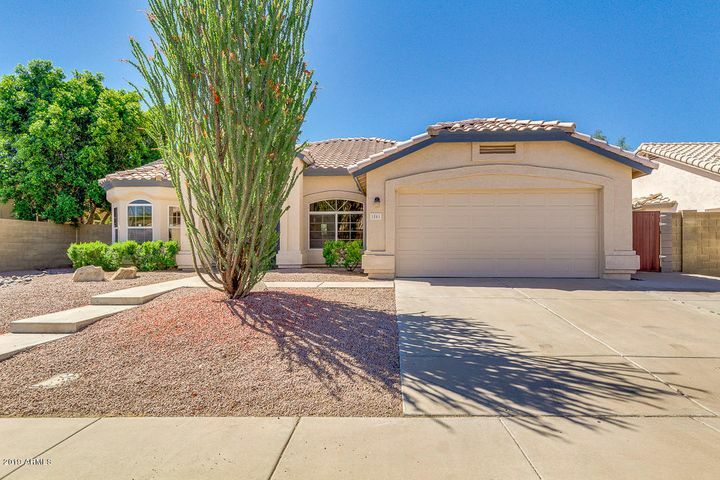 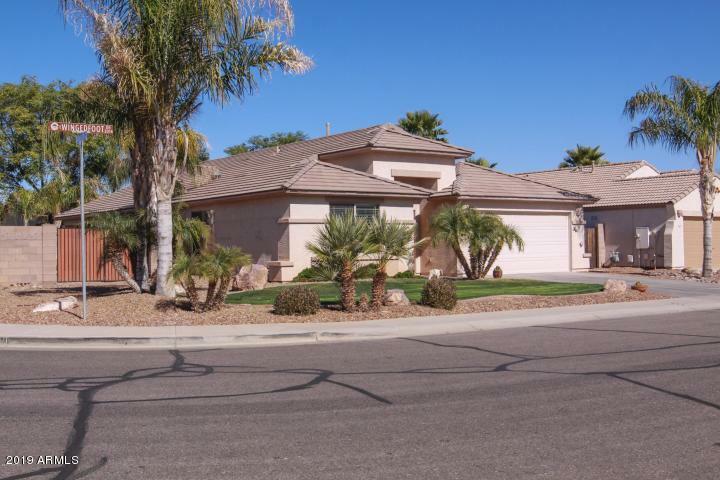 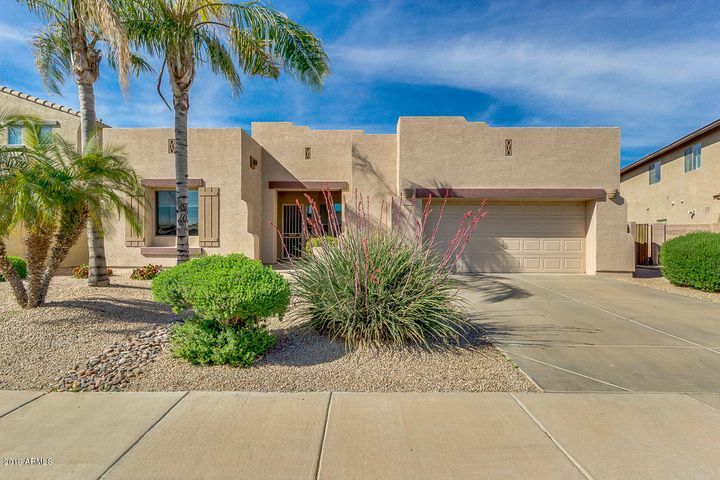 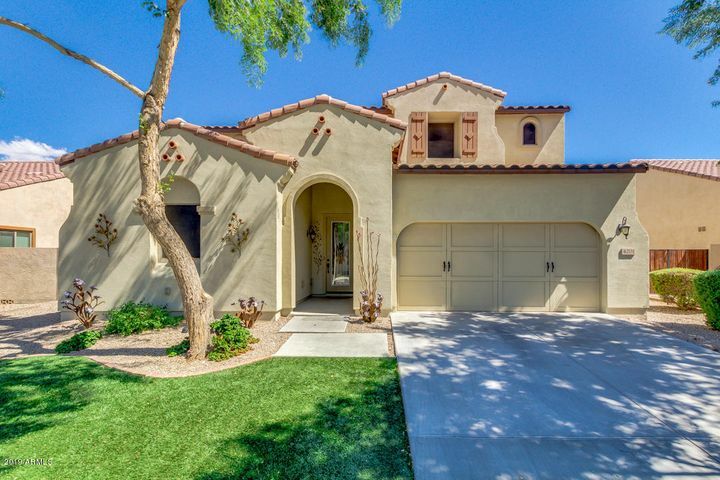 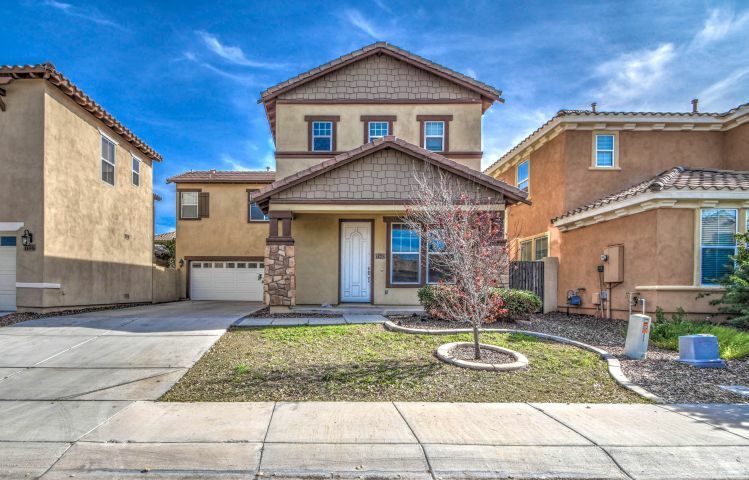 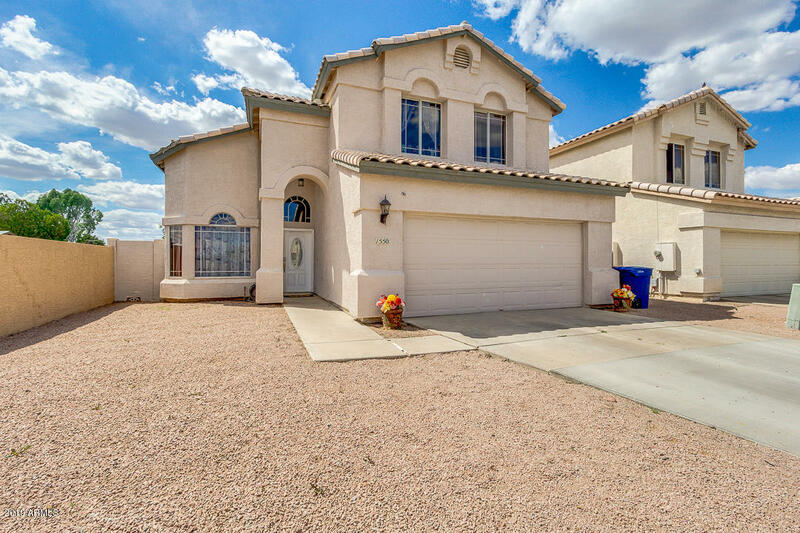 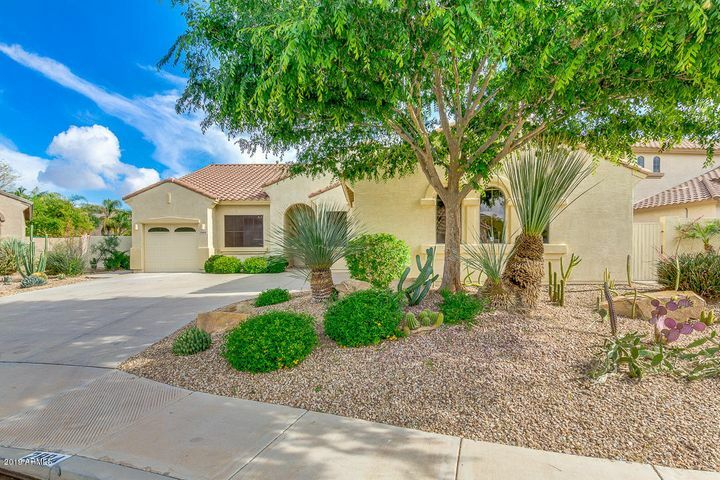 Home buyers will find Chandler real estate meets all their needs. 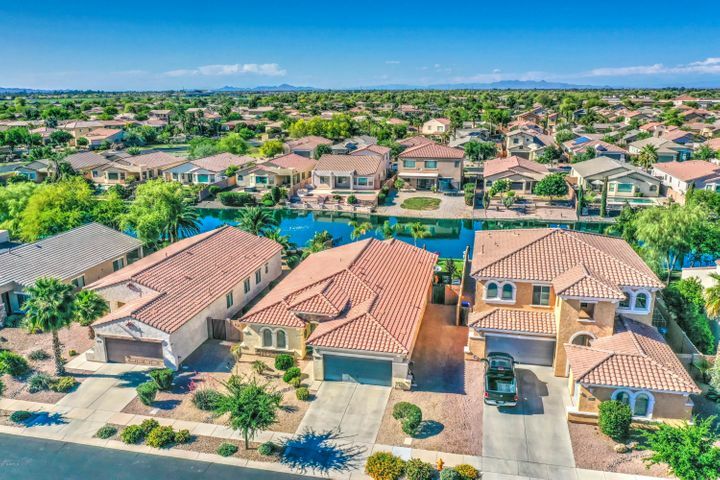 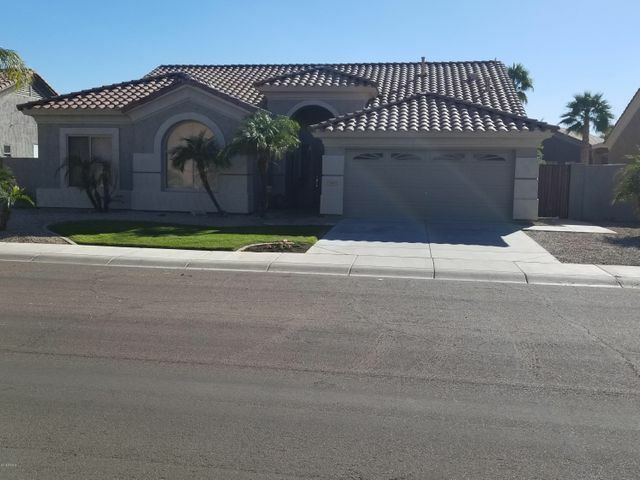 In sunny Chandler, a suburban town on the southwestern edge of the Phoenix metropolitan area, residents enjoy a relaxed lifestyle. 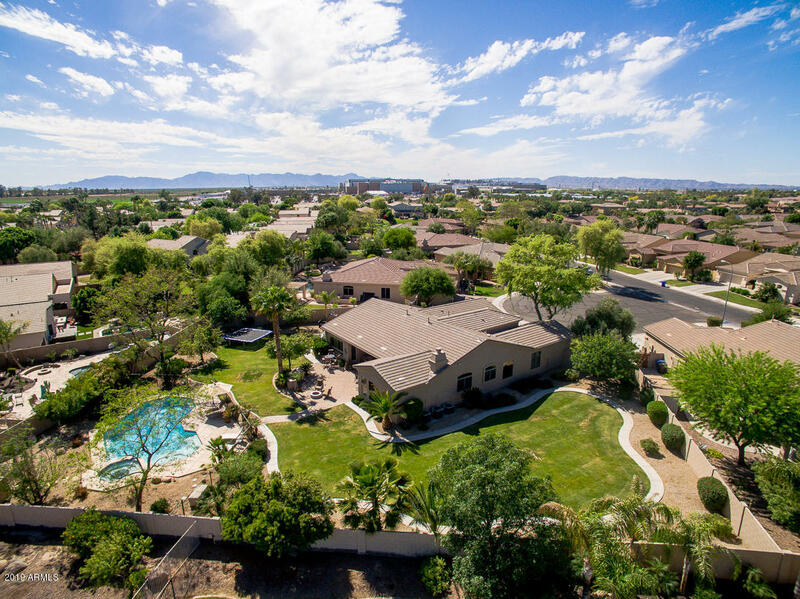 South Mountain Park and Usery Mountain Park are two public recreation areas just minutes from many communities in Chandlern, offering hiking, biking and other outdoor pursuits. The Chandler Regional Sports Complex is an amazing facility that sports lovers won’t want to miss. 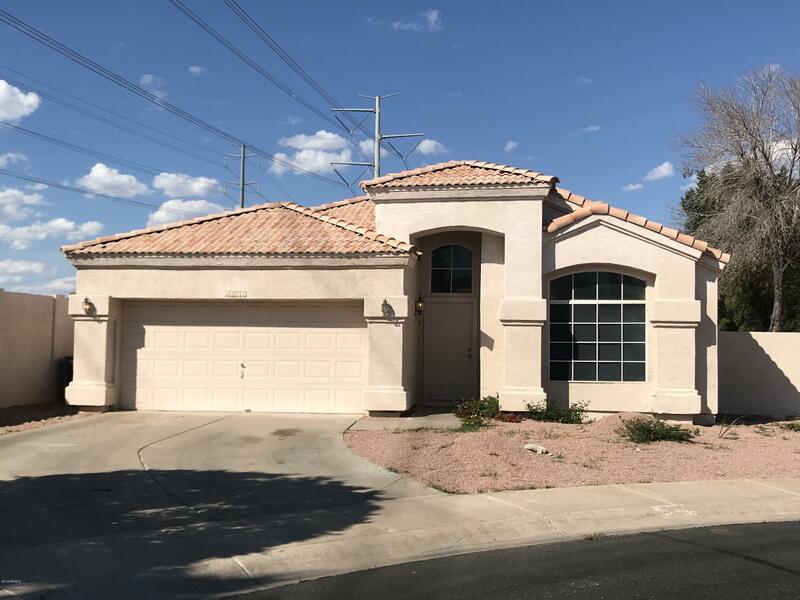 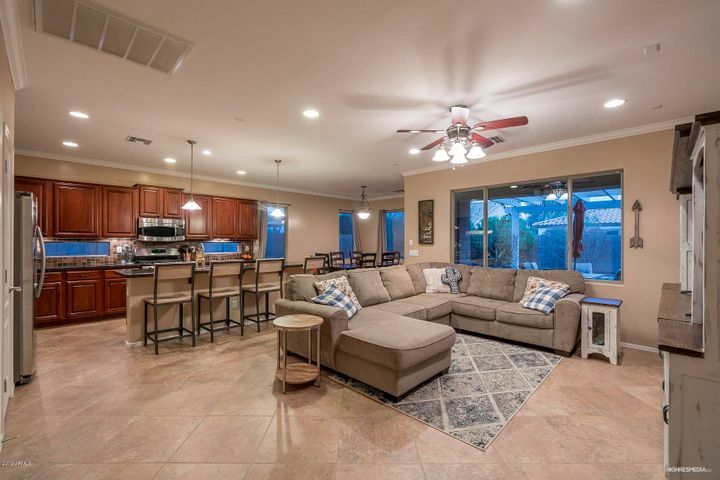 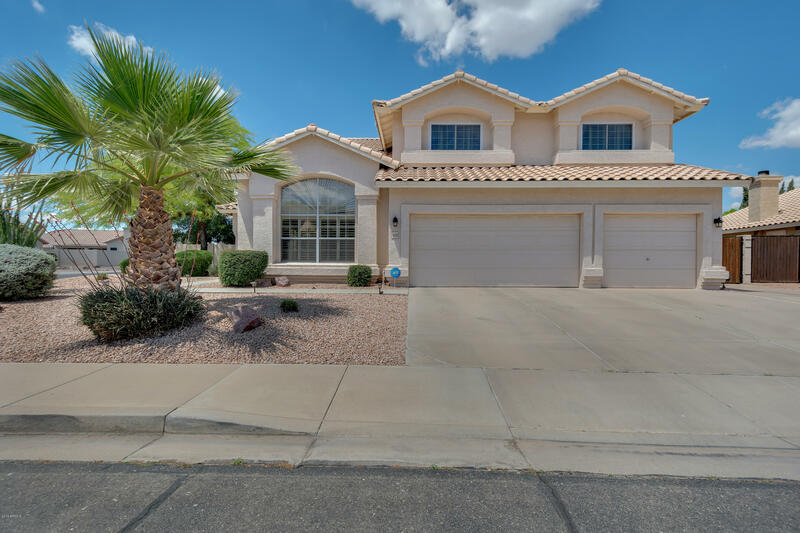 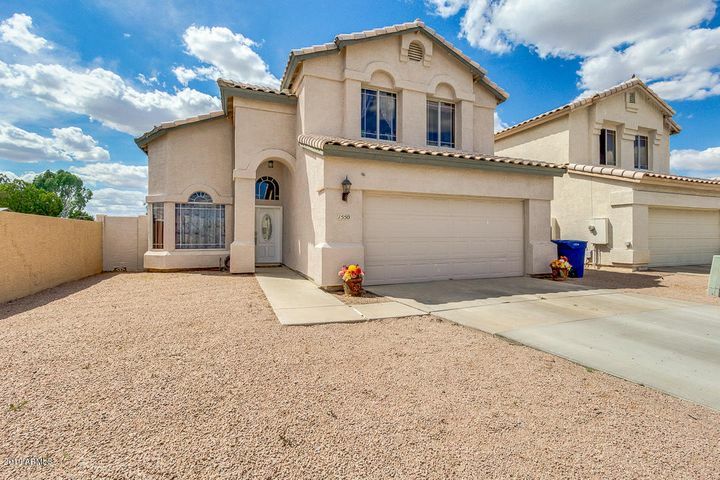 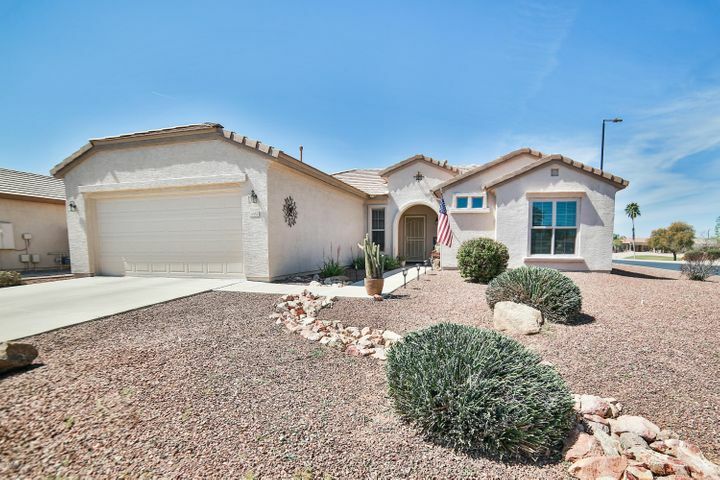 The city also offers a wide range of shopping, dining and entertainment options, making this a remarkably well rounded town perfect for anyone shopping for Arizona real estate in a beautiful, peaceful and convenient location.